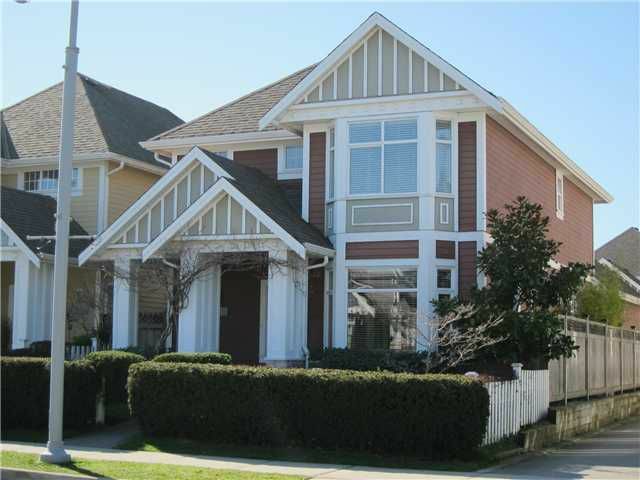 This lovely 3 bedroom, 2 1/2 bathroom 1,900 sq ft home in the sought-after area of Imperial Landing in Steveston shows beautifully. As soon as you walk in, you will notice the spacious open layout from the livingand dining rooms and the great room kitchen with granite island, eating area and family room which opens to the private patio to the West. Three large bedrooms upstairs make this home so functional while the location close to Steveston Fishing Village shops, restaurants, boardwalk, parks and transit make it the right choice.